My Apple Watch Won't Turn On! Here's The Real Fix. You are at:Home»Apple Watch»My Apple Watch Won’t Turn On! Here’s The Real Fix. My Apple Watch Won’t Turn On! Here’s The Real Fix. Your Apple Watch isn’t turning on and you don’t know why. You’re pressing and holding the Side button, but nothing is happening! In this article, I’ll explain why your Apple Watch won’t turn on and show you how to fix this problem for good. The first thing to do when your Apple Watch won’t turn on is perform a hard reset. Simultaneously press and hold the Digital Crown and the Side button for about 10-15 seconds. When the Apple logo appears on your Apple Watch, release both buttons. Your Apple Watch will turn back on shortly after. Note: Sometimes, you may have to hold both buttons for 20 seconds or longer! 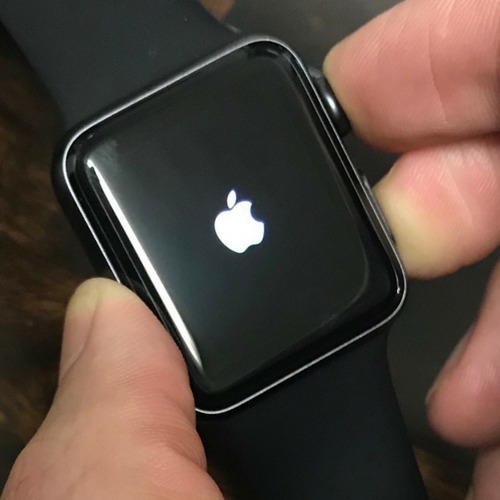 If the hard reset fixed your Apple Watch, here’s why: its software crashed, making the display appear black. In fact, your Apple Watch was on the entire time! When new people get their first Apple Watch, they’ll sometimes put it in Power Reserve mode and think that their Apple Watch isn’t turning on. When I first got my Apple Watch, I was toying around with this feature and thought the same thing! If your Apple Watch is in Power Reserve mode, press and hold the Side button until you see the Apple logo appear on the screen. When your Apple Watch reboots, it’ll no longer be in Power Reserve mode. 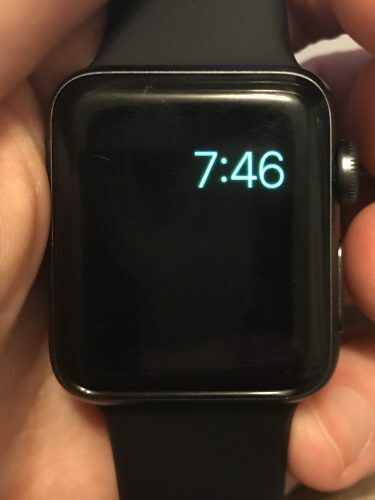 One of the more obscure features on your Apple Watch is Screen Curtain, which turns off the screen of your Apple Watch even when your Apple Watch is turned on. When Screen Curtain is turned on, you’ll only able to navigate your Apple Watch using VoiceOver. 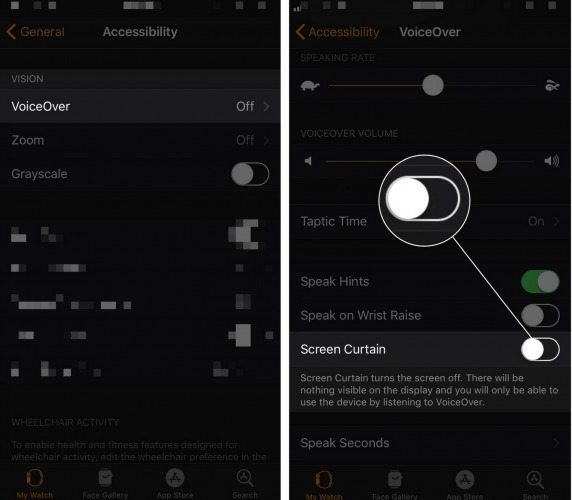 To turn off Screen Curtain, open the Watch app on your iPhone and tap General -> Accessibility -> VoiceOver. Then, turn off the switch next to Screen Curtain. You’ll know the switch is off when it’s positioned to the left. Screen Curtain only turns on when VoiceOver is turned on. If you don’t use or need VoiceOver, I’d recommend turning it off as well to prevent Screen Curtain from turning on again. 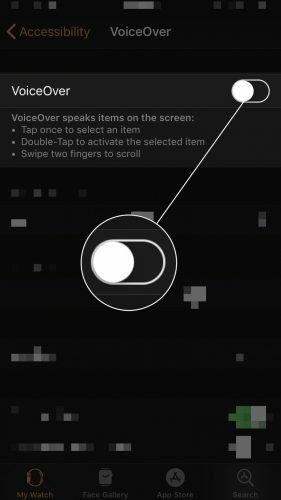 To turn off VoiceOver, go back to the Watch app on your iPhone and tap General -> Accessibility -> VoiceOver. Then, turn off switch next to VoiceOver at the top of the screen. When your Apple Watch won’t turn on, try charging it with a few different magnetic charging cables and a few different chargers (your computer’s USB port, a wall charger, etc.). If you notice that your Apple Watch isn’t charging with one specific charging cable or charger, then there’s a problem with that cable or charger, not your Apple Watch. If there’s an issue with your Apple Watch’s magnetic charging cable, you may be able to get it replaced for free if your Apple Watch is covered by AppleCare+. Take it into your local Apple Store and see if they’ll replace it for you. If none of your charging cables or chargers are working, take a look at my article on what to do when your Apple Watch won’t charge. If your Apple Watch still isn’t turning on, there may be a hardware issue causing the problem. A lot of the time, Apple Watches stop turning on after being dropped or exposed to water. But I Thought My Apple Watch Was Waterproof? Your Apple Watch is water-resistant, not totally waterproof. Although AppleCare+ covers up to two incidents of accidental damage, it might not cover water damage. It’s not explicitly clear what types of accidental damage AppleCare covers for the Apple Watch, but warranties for iPhones do not cover water damage. If you believe there’s a hardware problem with your Apple Watch, set up an appointment at your local Apple Store and have them take a look at it. Your Apple Watch Is Turning On! Your Apple Watch has turned back on and you can start using it again. 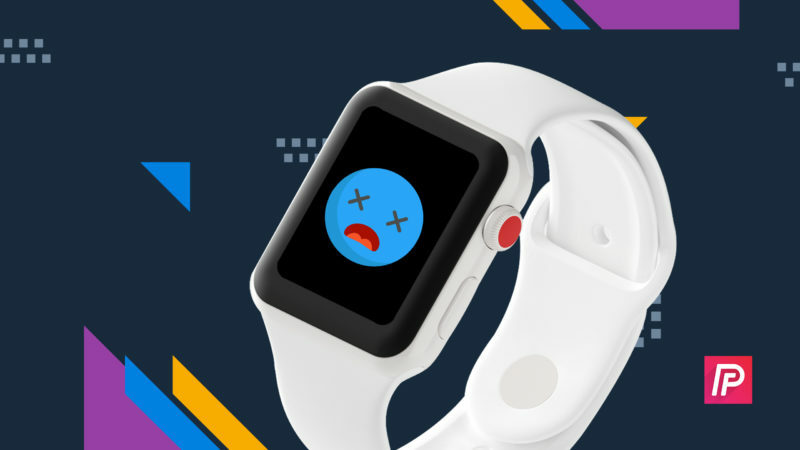 Next time your Apple Watch won’t turn on, you’ll know exactly how to fix the problem. Feel free to leave any other comments you have about your Apple Watch in the comments section below. Previous ArticleAre Apple Watches Waterproof? Here’s The Truth! Next Article My iPhone Is Dropping Calls! Here’s The Real Fix.